PDH Academy is the leading provider of online pre-licensing and continuing education for real estate professionals. Our mission is to provide hassle-free, cost effective education to obtain or maintain your real estate license. The Alabama Real Estate Commission requires you to complete two steps in order to become a licensed real estate agent in Alabama. First you must complete an approved 60-hour Real Estate Pre License Course. Second, you must pass the Alabama real estate exam. Once you have completed the course and passed the AL state exam, then you can apply to become a real estate agent in Alabama. Click here to view our approved Alabama course. 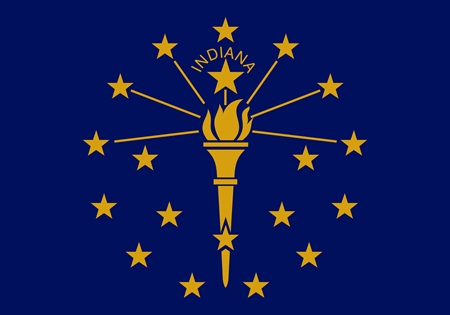 The Indiana Real Estate Commission requires you to complete two steps in order to become a licensed real estate agent in Indiana. First, you must successfully complete an approved 90-hour pre-license real estate course. Second, you must pass the required Indiana state real estate exam. Once you have taken the 90-hour course and passed the exam, you can then submit your application to become a real estate agent in Indiana. Click here to view our approved Indiana course. The Kansas Real Estate Commission requires you to complete 3 steps in order to become a licensed real estate agent in Kansas. First you must complete an approved 30-hour principles of real estate course. Second, you must pass the Kansas state real estate exam. Third, you must complete an approved 30-hour KS real estate practice course. Once you have taken both courses and passed the Kansas state exam, then you can apply to become a real estate agent in Kansas. 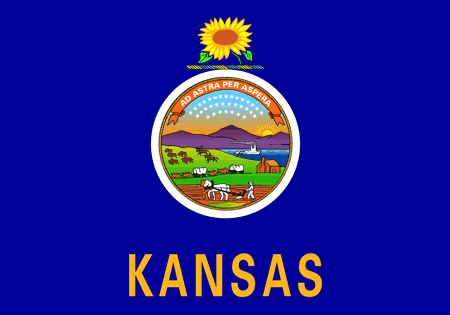 Click here to view our approved Kansas courses. The Missouri Real Estate Commission requires you to complete three steps in order to become a licensed real estate agent in Missouri. First you must complete an approved 48-hour real estate pre-exam course. Second, you must complete an approved 24-hour real estate practice course. This course can either be taken before or after the state exam. Third, you must pass the Missouri real estate exam. Once you have taken both courses and passed the MO state exam, then you can apply to become a real estate agent in Missouri. 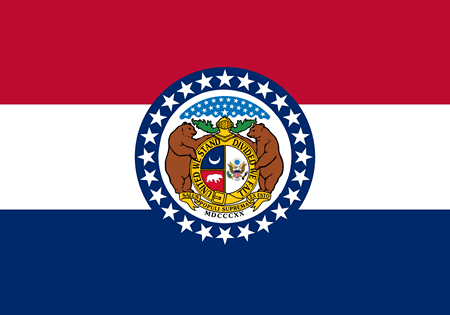 Click here to view our approved Missouri courses. The Oklahoma Real Estate Commission requires you to complete two steps in order to become a licensed real estate agent in Oklahoma. First you must complete an approved 90-hour Real Estate Pre License Course. Second, you must pass the Oklahoma real estate exam. Once you have completed the course and passed the OK state exam, then you can apply to become a real estate agent in Oklahoma. 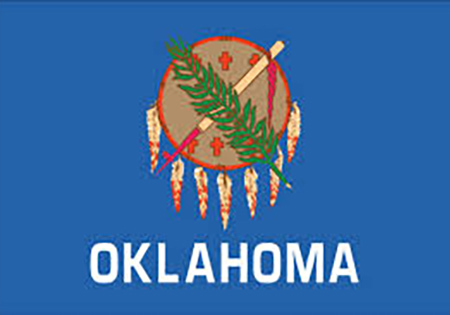 Click here to view our approved Oklahoma courses. 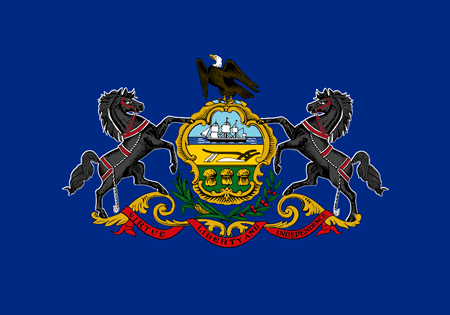 The Pennsylvania Real Estate Commission requires you to complete two easy steps in order to become a licensed real estate agent in Pennsylvania. First, you must successfully complete an approved 75-hour pre-license real estate course. Second, you must pass the required PA state real estate exam. Once you have taken the 75-hour course and passed the exam, you can then submit your application to become a real estate agent in Pennsylvania. Click here to view our approved Pennsylvania course. The Tennessee Real Estate Commission requires you to complete three steps in order to become a licensed real estate agent in Tennessee. First you must complete an approved 60-hour Basic Principles of Real Estate course. Second, you must complete an approved 30-hour New Affiliates course. This course can either be taken before or after the state exam. Third, you must pass the Tennessee real estate exam. Once you have taken both courses and passed the TN state exam, then you can apply to become a real estate agent in Tennessee. 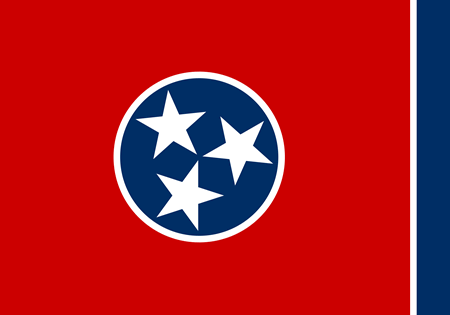 Click here to view our approved Tennessee courses.